Is your outdoor Driveway or patio losing it’s shine with grime and age? 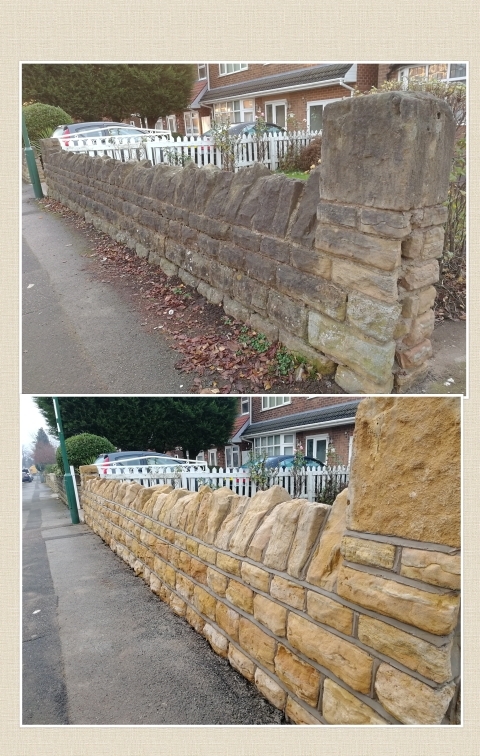 Get in touch with RMS Building Services today to arrange a free quotation, and get your Patio, Driveway and other Exterior Cleaning areas looking like new again. 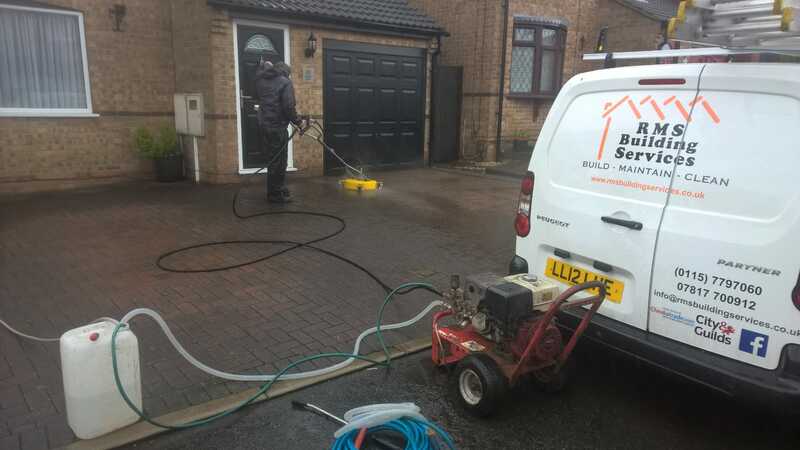 Here at RMS we recognise and understand that your patio driveway and other areas of cleaning is an investment which you have made in to your home, and we want to help you maintain this investment to its true value by providing you with our excellent high pressure washing Equipment.